Handyman special in the heart of Goshen. 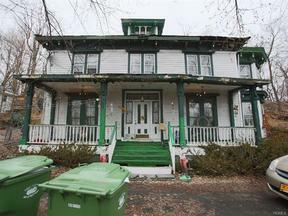 Bring your hammer and your vision to restore this charming Victorian back to its former glory. 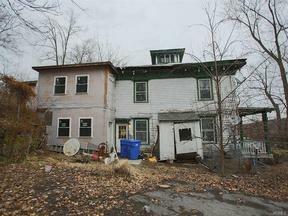 Best use of this property could be an office / professional building on one of Goshen's most well-travelled roads. New attached carriage house added two years. 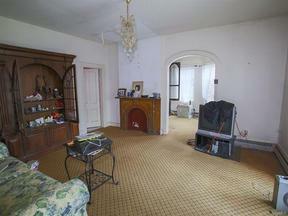 1900 square foot space is roughed out for a 3-bedroom apartment. Just add plumbing and electric to create either an investment space, in-law quarters or separate office / studio. Come see this home and the numerous possibilities it offers!